A French cultural organisation based in Autun, a city in central France, published a national manifesto over the weekend, asking for the inscription of Ancient Greek and Latin languages ​​in the ‘Intangible Cultural Heritage’ list of Unesco. Association Human-Hist focused on the importance of the languages. “It seemed essential to us to preserve the teaching of Latin and Greek, which are the roots of the French language and European history,” said Vincent Merkenbreack, president of Human-Hist. The suggestion was made during the opening of the second International Rendez-Vous of Ancient Languages that took place last weekend and was attended by the French Minister of National Education Jean-Michel Blanquer. At this cultural ‘symposium’ as it’s called, 80 French and foreign researchers and academics participate in conferences and round tables often held in Latin or ancient Greek. “It’s also an opportunity to show the public the extent and vitality of ancient languages,” Mr Merkenbreack added, gaining the minister’s instant support. 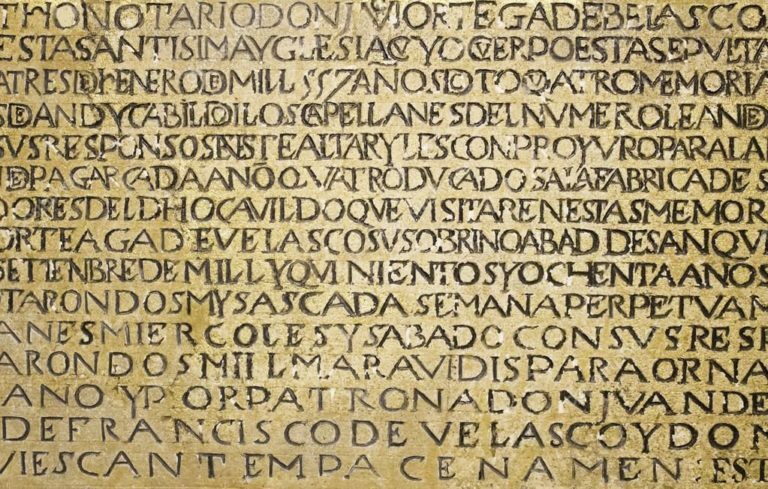 “The Greek and the Latin languages are neither elitist nor obsolete, and for this reason, they have to be promoted,” agreed Mr Blanquer, noting that this is “an essential and emblematic moment” for the defense of ancient languages, which are “the living sap of our language”. “Greek and Latin language teachers”, he said, “are transmitters of values”. Mr Blanquer later took to Twitter to express his enthusiasm while stressing that the two languages are still dynamic, with more than 45,000 new students in France learning both Greek and Latin. “Long live the Greek! Long live the Latin! 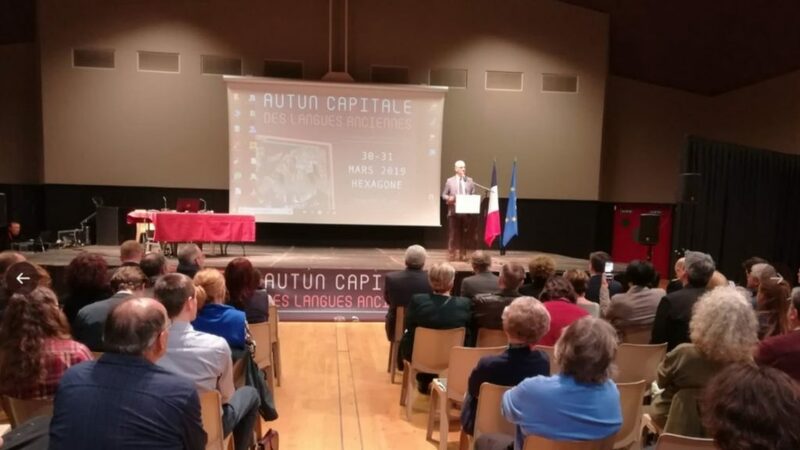 At the rendezvous of ancient languages in Autun to underline the dynamism of the culture and teaching of Greek and Latin (45000 pupils in more than two years). Vive le Grec! Vive le Latin! Au Rendez-vous des langues anciennes à Autun pour souligner le dynamisme de la culture et de l’enseignement du grec et du latin (45000 élèves en plus en deux ans).